Do your fish go hungry during the weekend or school holidays? 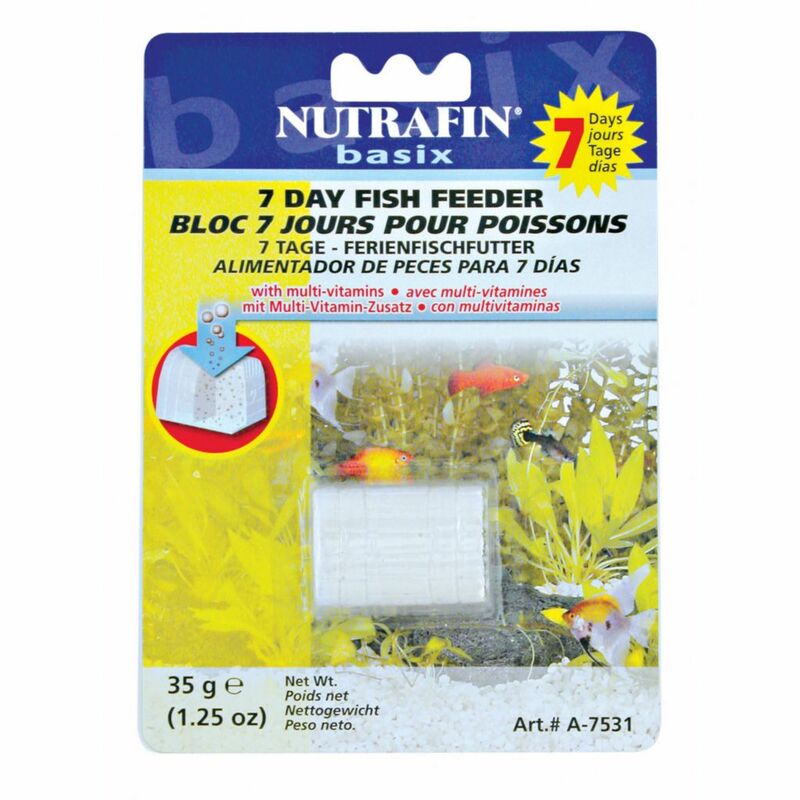 Use these affordable feeders to ensure that your fish receive the nutrients that they require. The Weekend Feeder and 10-Day Feeder each contain slowly dissolving food blocks. The Month Feeder is a battery-operated drum that dispenses food flakes (or pellets) twice a day for up to four weeks. Dispensers can be used either as a free-standing unit or can be clamped onto your tank. The Month Feeder requires a AA battery (not included).